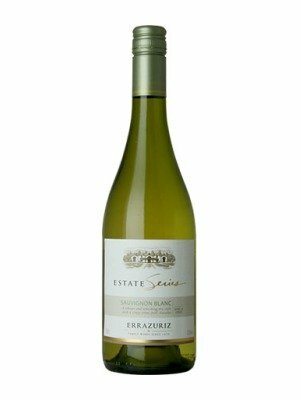 Errazuriz Sauvignon Blanc is a popular Chilean White Wine available from Waitrose Cellar in 75cl to buy online. Visit Waitrose Cellar for the best price for 75cl of Errazuriz Sauvignon Blanc or compare prices on our other Chilean White Wine products. This wine from Errazuriz Estates is a quintessential example of an unblended modern Sauvignon Blanc. It displays bouquet of gooseberries and guava on the nose and is dry yet fruity on the taste buds. With a calm texture and an exhilarating finish, it makes an ideal aperitif. Where to buy Errazuriz Sauvignon Blanc ? Errazuriz Sauvignon Blanc Supermarkets & Stockists. You can buy Errazuriz Sauvignon Blanc online in most retailers and find it in the Chilean White Wine aisle in supermarkets but we found the best deals online for Errazuriz Sauvignon Blanc in Waitrose Cellar, TheDrinkShop, and others. Compare the current price of Errazuriz Sauvignon Blanc in 75cl size in the table of offers below. Simply click on the button to order Errazuriz Sauvignon Blanc online now.